This mom was stunning, almost like a princess out of a fairy tale, and her little boy was the same. I just wanted to share a sneak peek for her because he was such a good little boy and I had to share this magical maternity shot. 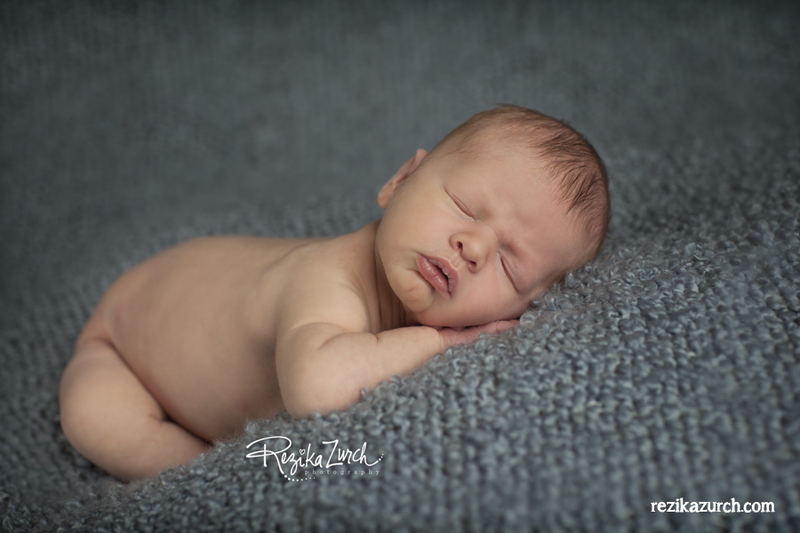 Haley - What a cute little baby boy! Mama is just stunning! Mary - what a stunning maternity shot! Congrats to this gorg momma! 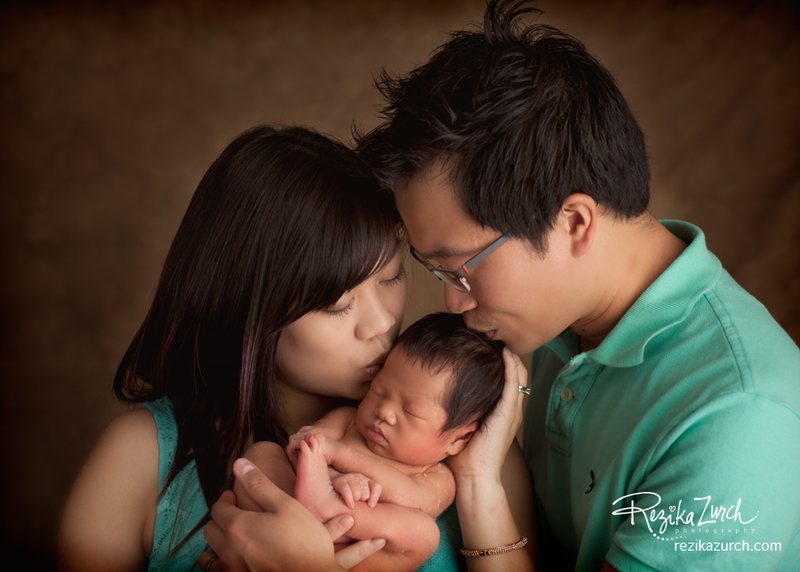 Robin - Ahh, he’s precious and I love the maternity image too! Danielle Cordeau - Awe such a sweet baby. Heather - She really is beautiful! Nice captures! Anna - Beautiful images. I love the light in the one of her in her red dress. Haley - These are beautiful! Robin - What a beautiful mom to be, I love the first image! Rachel Mc - Beautiful mama! Abbe - This IS STUNNING. I love both shots but the first one is AMAZING!! I love the connection and the simplicity of the color palette.